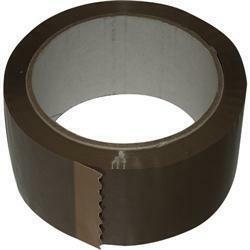 Brown & clear packing tapes for packing & sealing boxes. 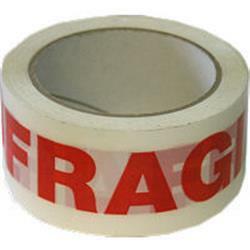 All our parcel tapes are available in quantity and from stock, so whether you are moving home or need boxes of fragile tape, call today. 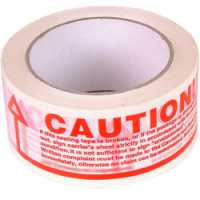 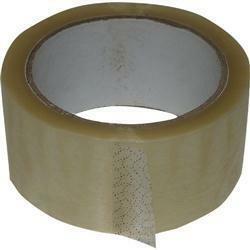 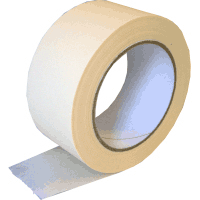 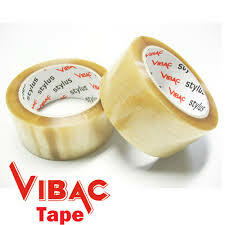 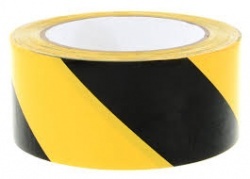 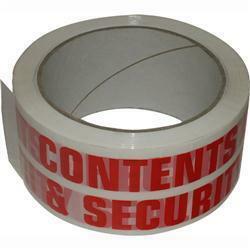 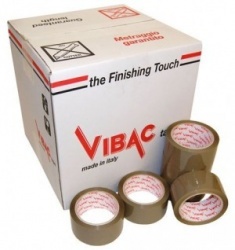 We stock a wide range of parcel and packaging tapes from the standard brown & clear packaging tape to the high quality vibac and scotch 3m tapes in brown and clear.